Under 12, 12-15,15-18 and over 18(Senior). Competitions are held for solo performances, slow airs, duets, trios, group ensembles and bands. 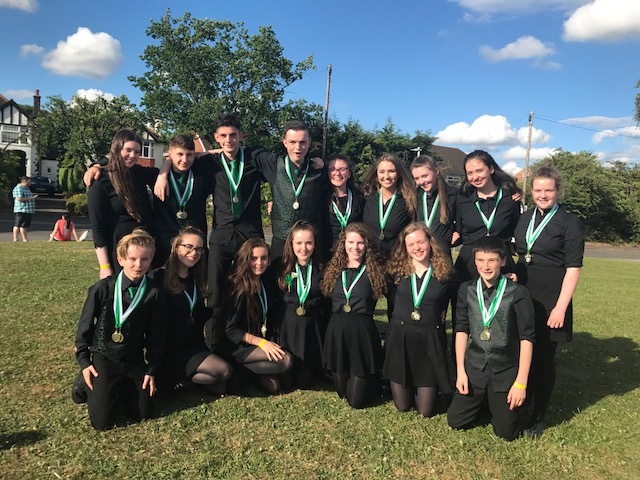 Feith an Cheoil regularly compete in Fleadh Cheoils in all competition categories. Many of our solo performers successfully qualify for the All Britain and All Ireland Championships.